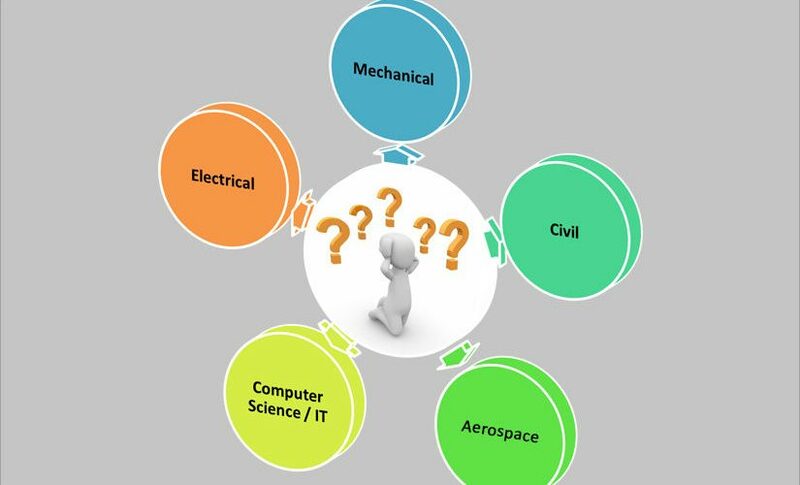 JEE candidates who go through the counseling process after cracking JEE Advanced decide very meticulously as to which IIT and branch to choose. A student will be confronted with a list to select the Indian Institute of Technology and branch they wish to study in and embark upon his/her journey of a whole new world. 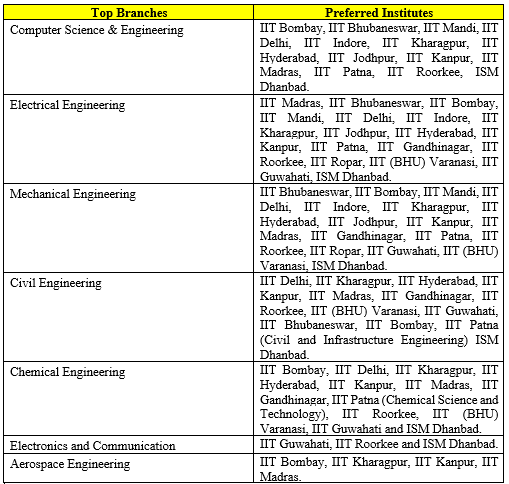 Your preferred IIT branches are a result of culmination of factors such as proximity, rank of particular IIT, your rank, area of interest, alumnae record, fee structure, placement record etc. 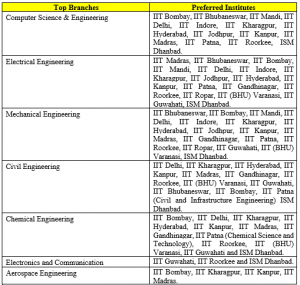 We help you decide how to choose a particular IIT and a branch from all the available options of IIT Branches. To learn more about JEE, you can also download JEE e-Book. Click here to download JEE e-Book.